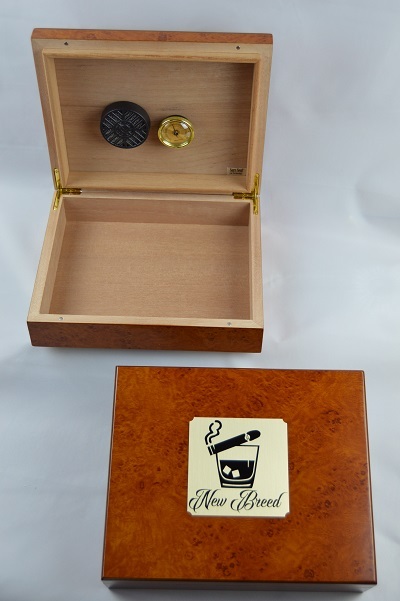 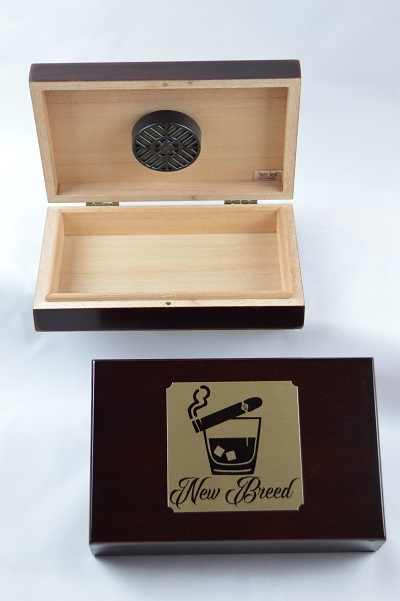 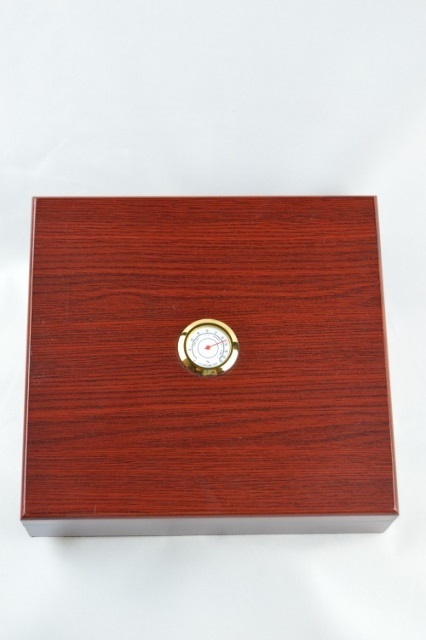 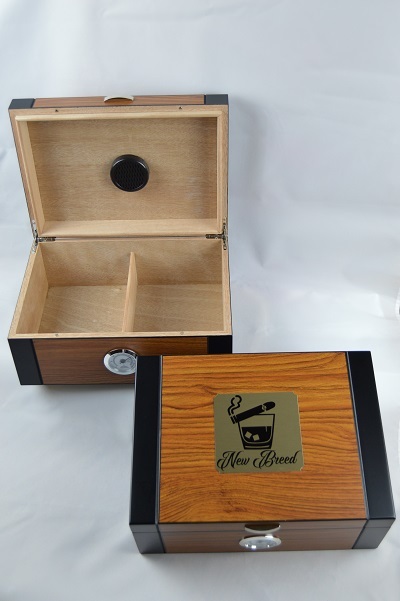 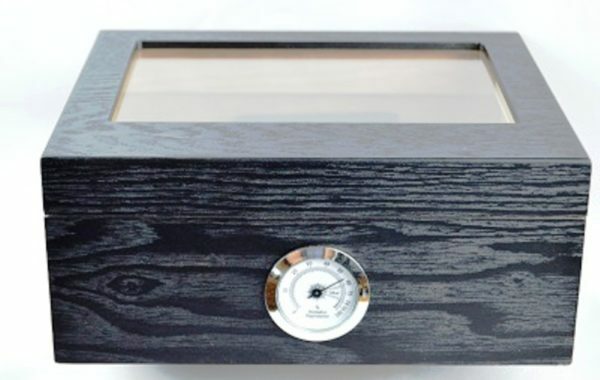 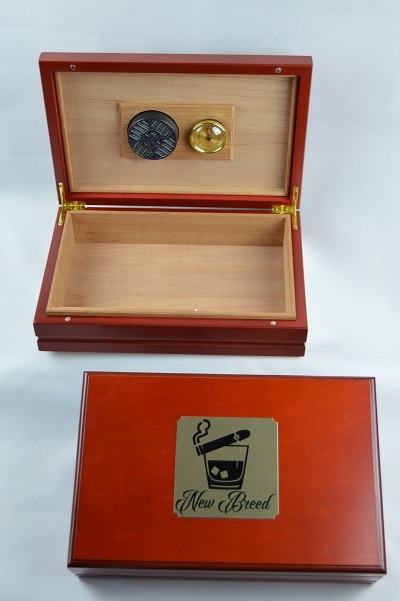 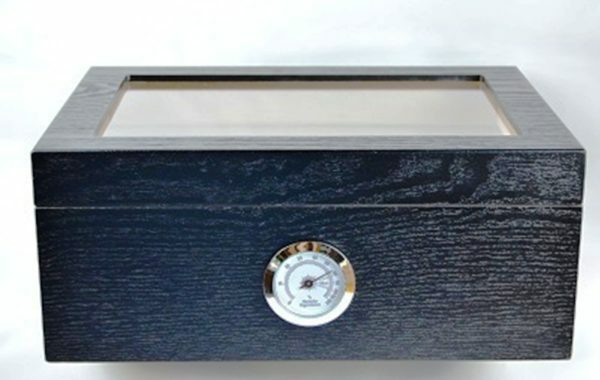 New Breed Humidors - Magnetically Sealed - Custom Humidors. 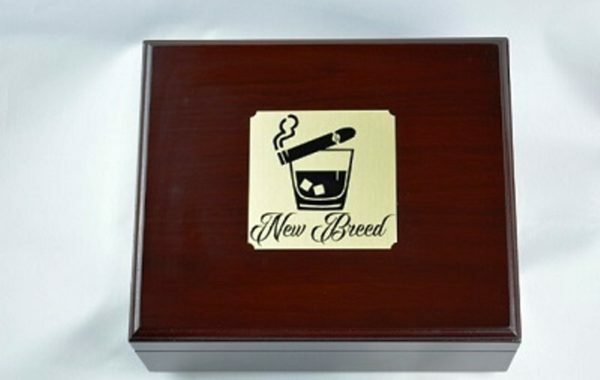 Famiglia Cigars, hand rolled in the Domincan Republic with the finest Cuban Seed tobacco & New Breed Magnetically Sealed Humidors. 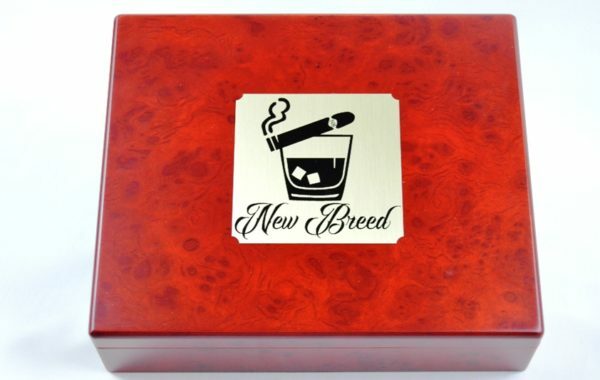 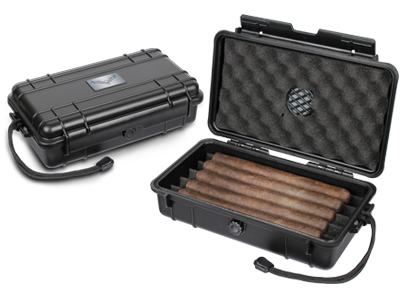 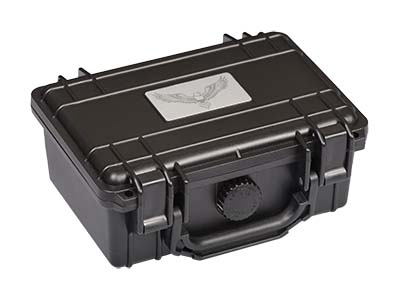 Sold only at Aficionados Cigar Supplies..
$26.99 – Guardsman Humidor Travel Black 5 Ct.
$36.99 – Guardsman Humidor Travel Black 10-15 Ct.
$31.99 – New Breed Magnetically Sealed Mahogany 5 Ct.
$39.99 – New Breed Magnetically Sealed Mahogany 10 ct.
$59.99 – New Breed Magnetically Sealed Black 40 ct.
$57.99 – New Breed Magnetically Sealed Cherry 25-40 ct.
$35.99 – New Breed Magnetically Sealed Cherry 20 ct.
$51.99 – New Breed Magnetically Sealed Riviera Burl 20 ct.
$61.99 – New Breed Magnetically Sealed Mahogany 20 ct.
$52.99 – New Breed Magnetically Sealed Burl 25 ct.
$89.99 – New Breed Magnetically Sealed Mahogany/Black 60 ct.
$89.99 – New Breed Magnetically Sealed Black Glass Top 60 ct.